October is Domestic Violence Awareness Month – Get Involved Today! October is the month of apple picking, pumpkins, autumn leaves and the thrills and chills of Halloween. But did you know it’s also Domestic Violence Awareness month? It’s a scary fact that 1 in 3 women and 1 in 4 men experience abuse from their significant others at some point in their lifetimes. So each of us know several someones who have experienced domestic abuse. They may not have told us what happened, but it still happened and continues to happen around us with alarming regularity. Life is scary enough without living in fear of someone who is supposed to care for you. So what can you do to help make a difference? There are so many organizations, local and national, that support survivors and raise awareness about domestic violence. Below are a few with active social media sites where you can soak up content and add your voice to the conversation. Safe Connections on Facebook or Twitter. National Resource Center on Domestic Violence: Domestic Violence Awareness Project on Twitter. DomesticShelters.org on Facebook and Twitter. National Coalition Against Domestic Violence on Facebook and Twitter. Missouri Coalition Against Domestic and Sexual Violence on Facebook and Twitter. No More on Facebook and Twitter. Put on your favorite purple T-shirt or sweater to endorse Domestic Violence Awareness Month. This year’s national #PurpleThursday will be held on October 18, so style yourself in purple and post a picture on social media to show your support. Another easy way to show your support is to twibbon your Facebook or Twitter profile picture through the month of October. Ask questions. Chat with a friend about the facts. Reach out to someone. Volunteer at a local shelter or DV agency. Share this blog post. 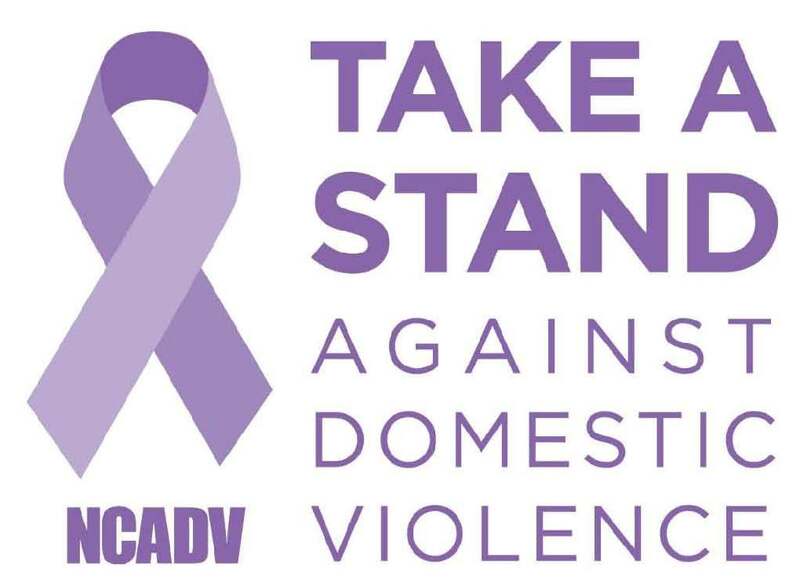 Post meaningful content on Facebook and Twitter and use the hastag #DVAM. You CAN be a voice during this month, and the months to come. Join us in making October the month of purple.